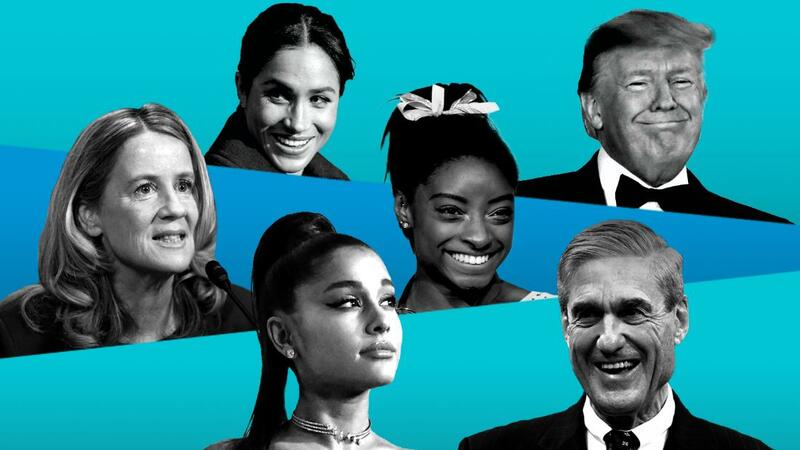 (CNN) It’s been a tumultuous year punctuated by unforgettable events, including dramatic midterm elections, horrific school shootings, devastating storms and historic Supreme Court hearings. Watch some of this year’s top videos, above. Below: Check out the list of CNN’s most-seen stories and videos of 2018. 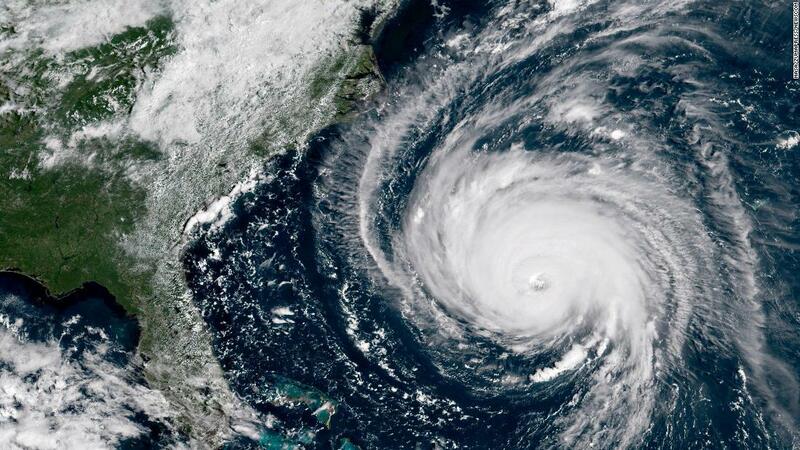 Florence lashed the Carolina coast in September, packing a dangerous surge, high winds and the threat of 10 trillion gallons of rainfall. The storm cut power to hundreds of thousands of customers and forced authorities to close a stretch of Interstate 95, a major highway artery connecting the northern and southern East Coast. Flooding was rampant in several communities in the interior of North and South Carolina. The death toll from the storm was at least 51, including 39 fatalities in North Carolina, nine in South Carolina and three in Virginia. In September, the world watched as Supreme Court nominee Brett Kavanaugh and Christine Blasey Ford, a woman who accused him of sexually assaulting her in the 1980s, testified in front of the Senate Judiciary Committee. Ford told lawmakers it was “absolutely not” possible that she was mistaking Kavanaugh for someone else. 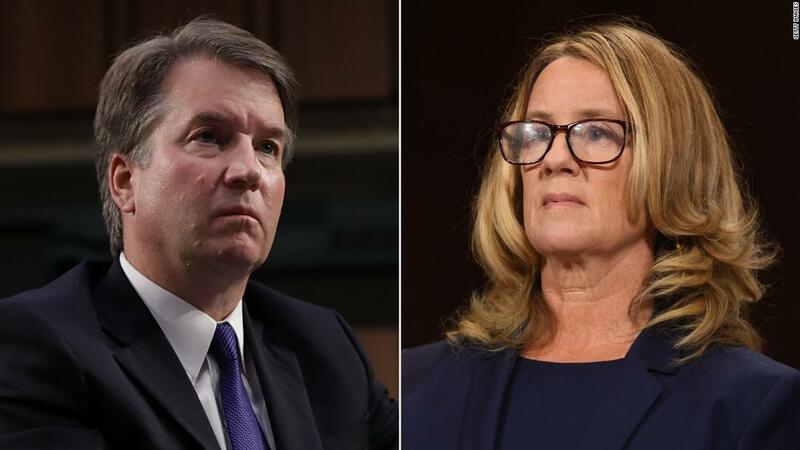 Seemingly on the verge of tears, Ford recounted the incident in which she alleged Kavanaugh sexually and physically assaulted her while they were both at a party during their high school years. Hours after her testimony, Kavanaugh denied the accusations in a fiery, scorched-earth opening speech to the committee that may have done much to salvage his bid for the Supreme Court. 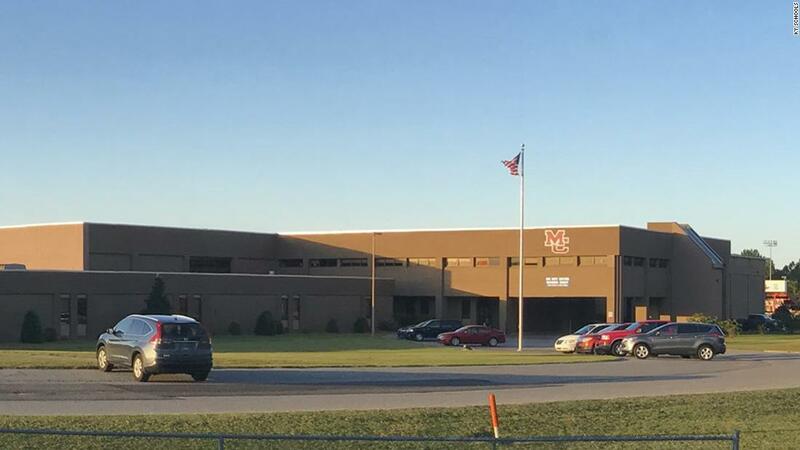 Sixteen people were wounded in January, two of them fatally, after a shooter — described as a 15-year-old boy — opened fire at Marshall County High School in western Kentucky, authorities said. Four others sustained various injuries. Missy Hufford said her son, Ethan, 15, ran into the gymnasium and out of the building through a side door. Then he called and asked her to pick him up, she said. “I know when he called me, he said, ‘Mom, there’s been a shooting.’ And I asked him if he was OK, and he said, ‘I’m running,’ “CNN affiliate WSMV reported. Hurricane Michael pulverized parts of the Florida Panhandle in October, killing dozens of people across four Southern states. Homes, businesses and agriculture were torn or swamped from Georgia to Virginia. The Florida town of Mexico Beach was shredded by the storm, which knocked out power to thousands of residents and left thousands homeless. 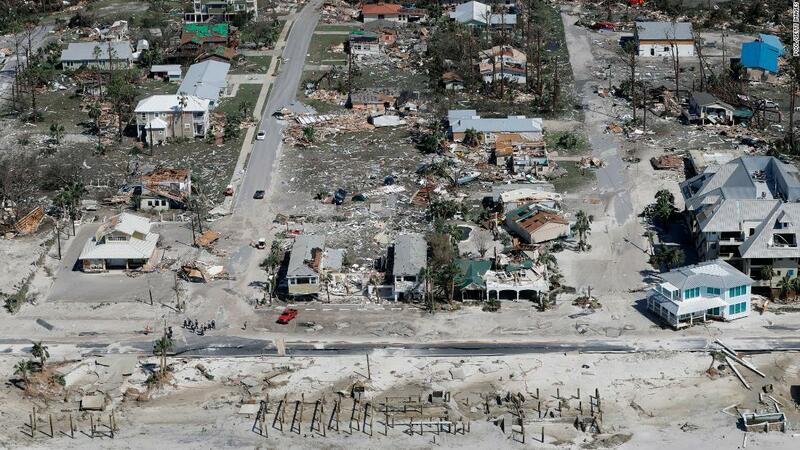 Michael’s wind and storm surge ripped up buildings like posies and carried them inland. Where homes and hotels once stood, offering premium views of the Gulf of Mexico, a few boards lay scattered across foundations. In November, authorities intercepted potential bombs intended for former President Barack Obama and Hillary Clinton, and several other top political figures who were targeted in what authorities investigated as a connected series of incidents. 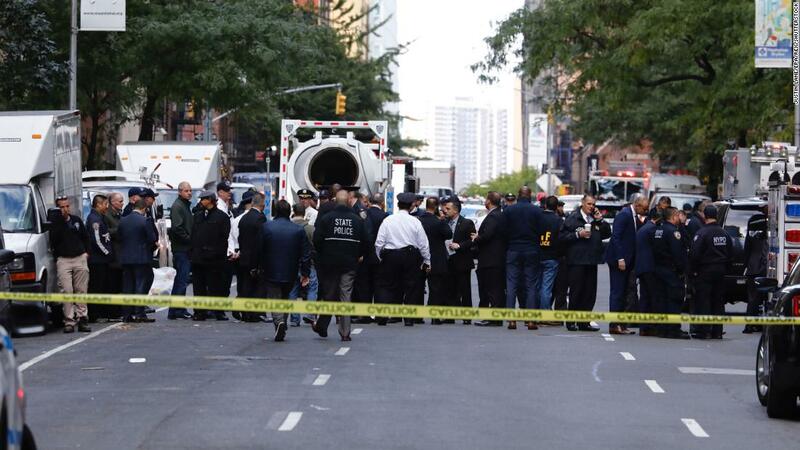 CNN’s New York bureau in the Time Warner Center was evacuated after a package containing a bomb, addressed to former CIA Director John Brennan, was discovered. Other similar packages were sent to billionaire investor George Soros, former Attorney General Eric Holder, Democratic Rep. Maxine Waters, former Vice President Joe Biden and others. No one was hurt and a suspect was arrested and charged. 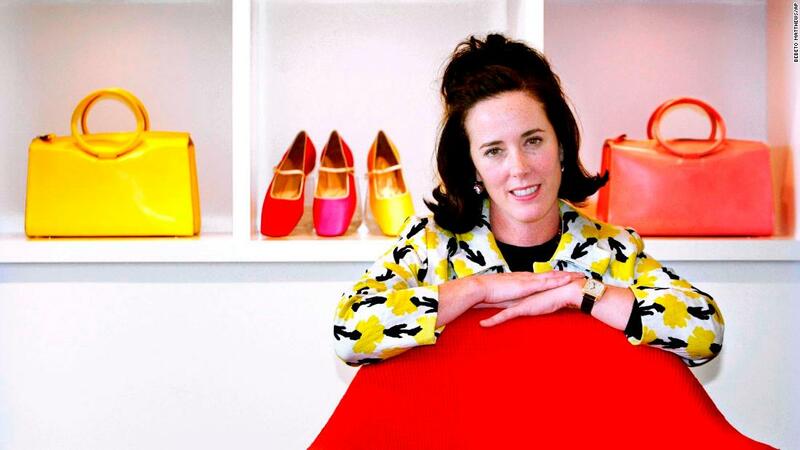 In June, Kate Brosnahan Spade, who created an iconic, accessible handbag line that bridged Main Street and high-end fashion, hanged herself in an apparent suicide at her Manhattan apartment. Police responded after Spade was found by her housekeeper, NYPD Chief of Detectives Dermot Shea said, adding that a suicide note was found. Designers Diane von Furstenberg and Steven Kolb said they were devastated to hear of Spade’s death. “She was a great talent who had an immeasurable impact on American fashion and the way the world viewed American accessories,” they said in a statement. The teenager who allegedly used a shotgun and a revolver in May to kill 10 people and wound 10 others at a Texas high school admitted he didn’t shoot people he liked and meant to kill the ones he did target, a probable cause affidavit said. Students at Santa Fe High School, not far from Houston in southeastern Texas, scrambled for safety after they heard shots just after class began. It was the 22nd US school shooting since the beginning of the year, and the third instance in eight days in which a gunman was on a school campus. 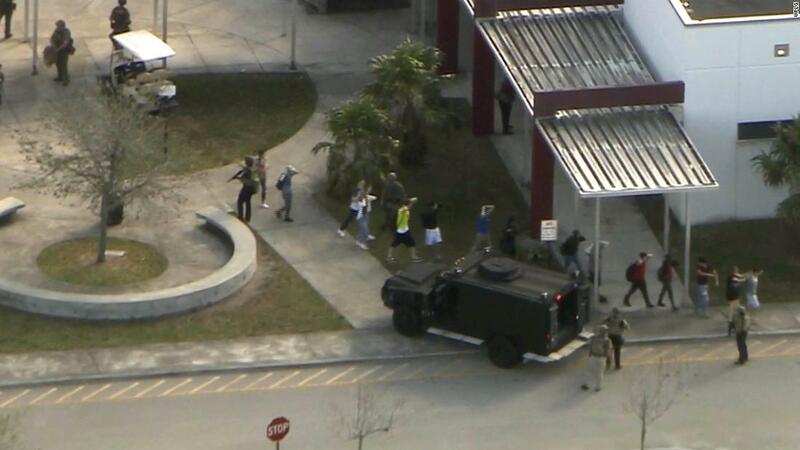 In February, a former student opened fire in a Florida high school, killing at least 17 adults and children. “This has been a day where we’ve seen the worst of humanity. 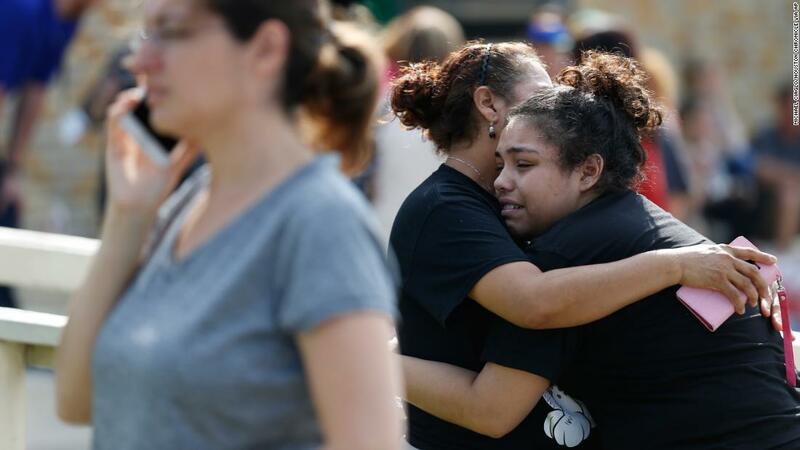 Tomorrow is gonna bring out the best in humanity as we come together to move forward from this unspeakable tragedy,” said Broward County Public Schools Superintendent Robert Runcie. 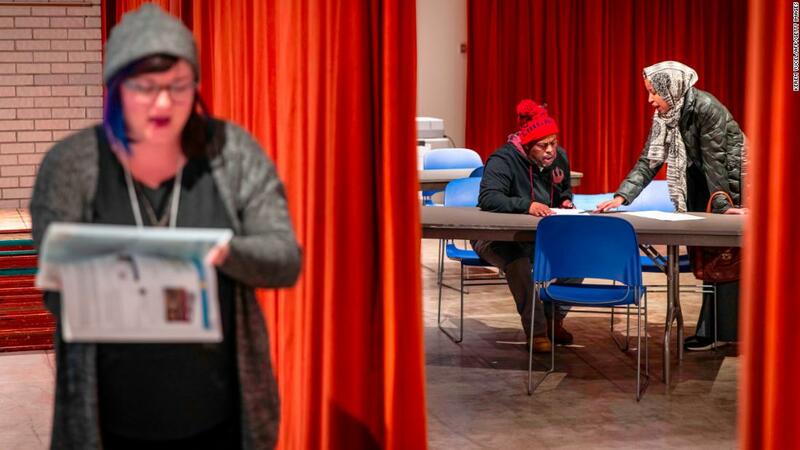 Millions of voters went to the polls across the US this fall in what amounted to a referendum on President Donald Trump’s first two years in office. Democrats captured the House of Representatives — setting themselves up to exert a major institutional check on President Trump, while breaking the Republican monopoly on power and ushering in a younger, more female and more racially diverse political generation. The GOP solidified their Senate majority after an acerbic midterm election that enshrined America’s deep divides and shaped a highly contentious battleground for the stirring 2020 presidential race. 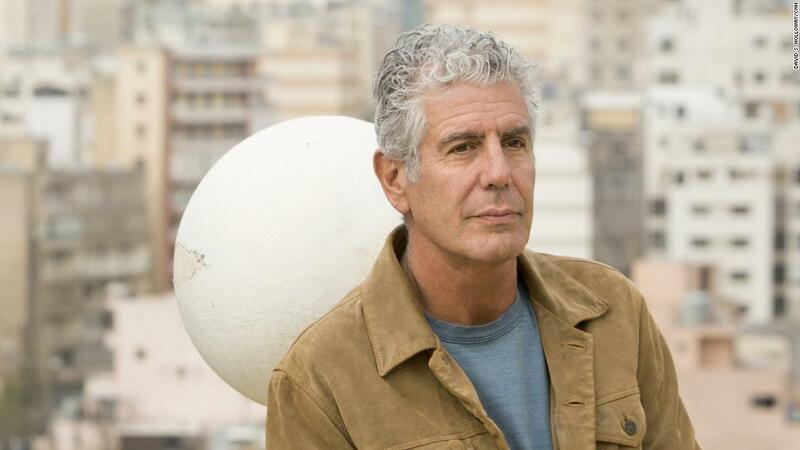 On his award-winning series, “Parts Unknown,” Bourdain brought the world home to CNN viewers. Through the simple act of sharing meals, he showcased both the extraordinary diversity of cultures and cuisines, yet how much we all have in common. 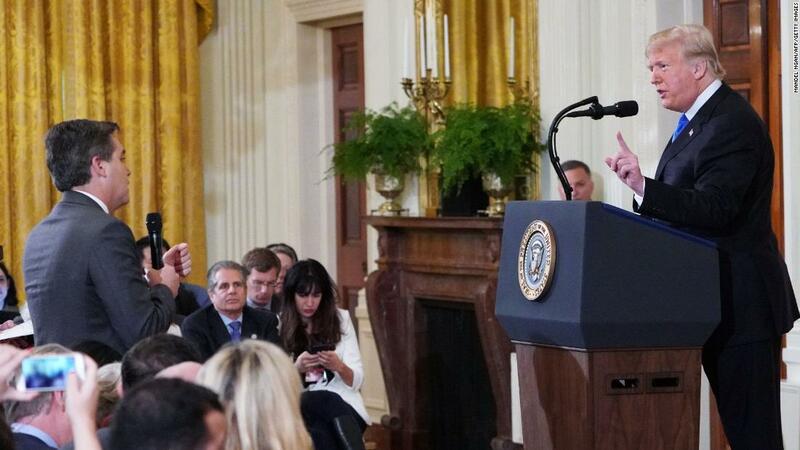 Reporters clashing with the President and a fascinating look inside a dangerous cave rescue dominated your video choices in 2018. Readers came to CNN Opinion looking for insight into the ongoing battles raging in Washington and across America.